6.00 AM My breakfast smoothie! 10.00 AM My morning smoothie! 12.30 PM My lunch smoothie! 1.45 PM My pre workout smoothie! 2:55 PM My pre post workout mid afternoon smoothie! Let me know what you ate today! Previous You Can Win Friends With Salad! Next Can Too Much Kale Really Be Bad For You? 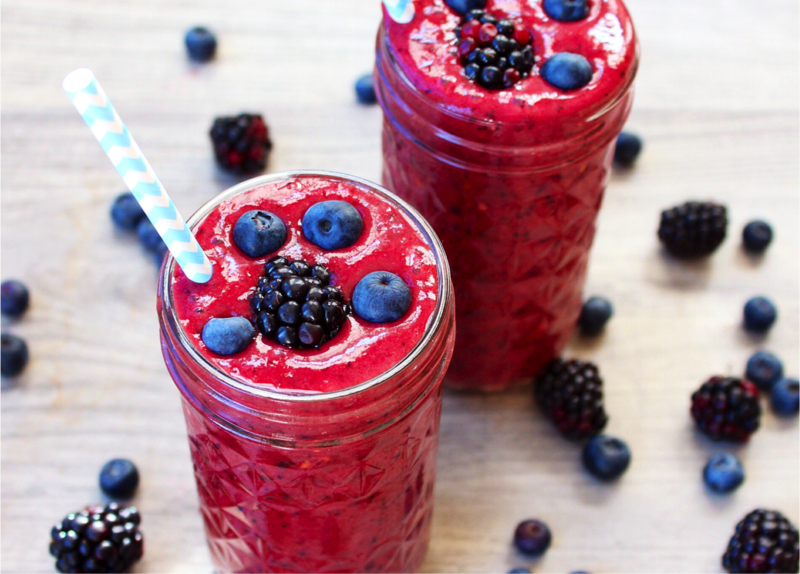 It seems to me that you like smoothies!